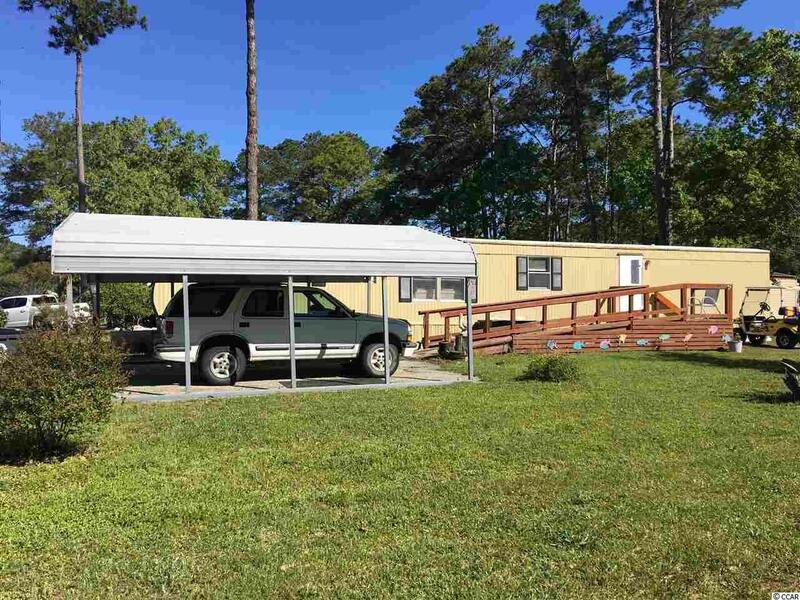 Make this 3 BR 2 BA manufactured home in Windjammer Village your next home. This all age community is within walking distance of restaurants and shopping. Windjammer village has a clubhouse & pool for residents & their guests. 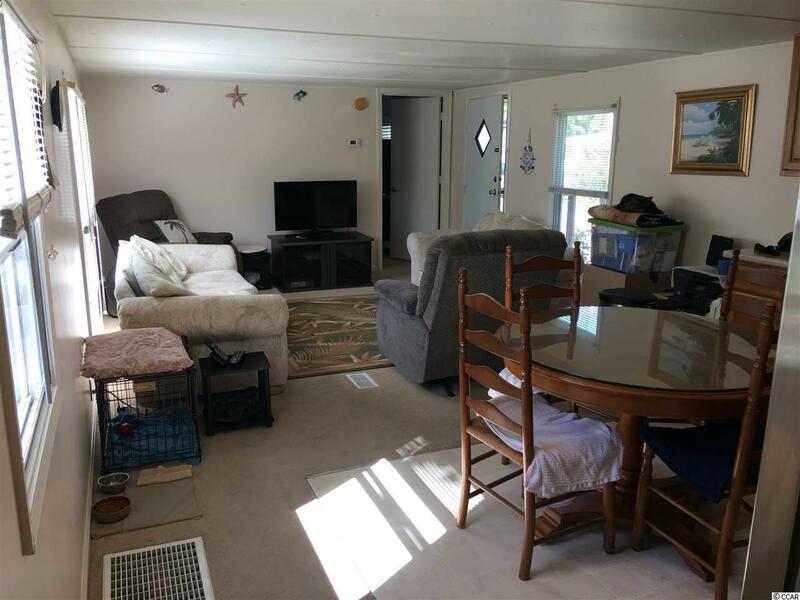 This home is in great condition and has been well maintained. Home has had a lot of upgrades and improvements. 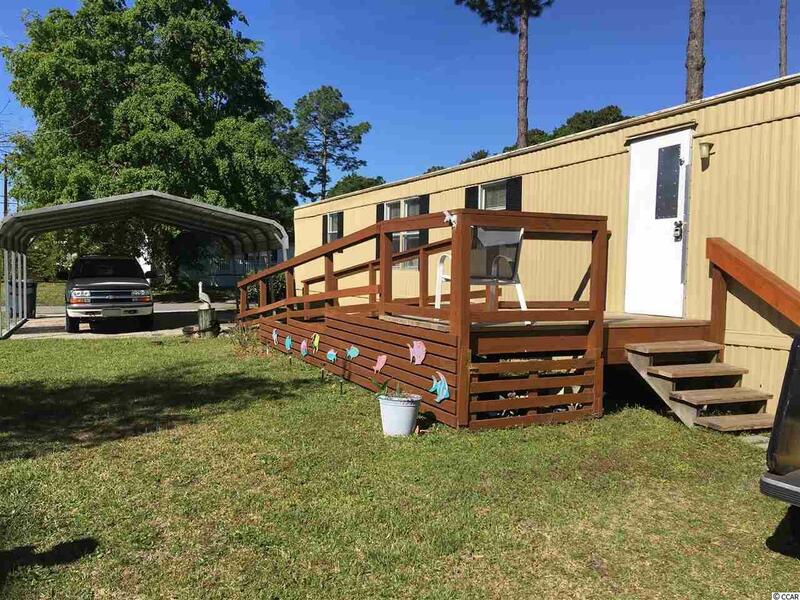 New a/c & heat added ,new wood deck & ramp, new washing machine, roof was resealed and was painted inside & out in 2018. Sit outside under the nice double carport. 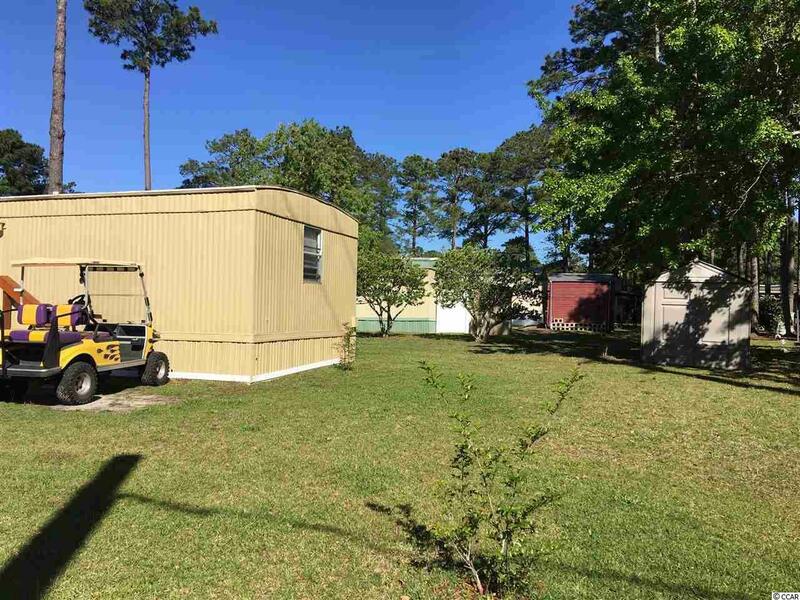 Home is being sold with kitchen appliances, washer & dryer, outside storage shed, golf cart and some furniture. It is sitting on one of the largest lots in the community, a must see home.